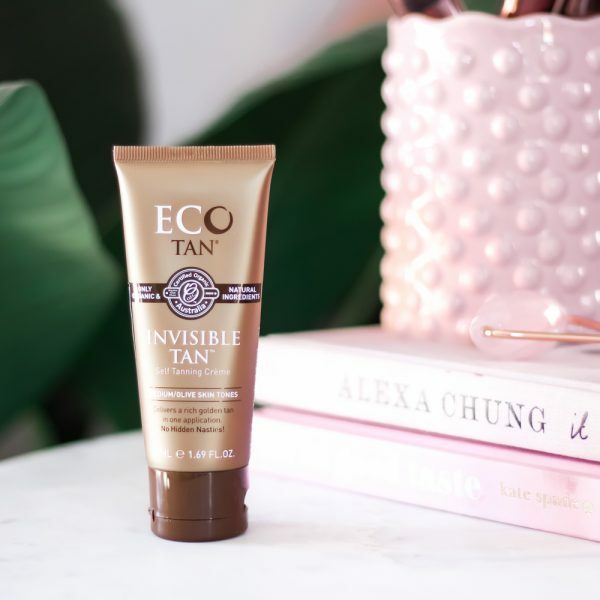 Because Summer is basically here, you know I had to include one of my favorite sunless tanners ever, the Invisible Tan by Eco Tan! 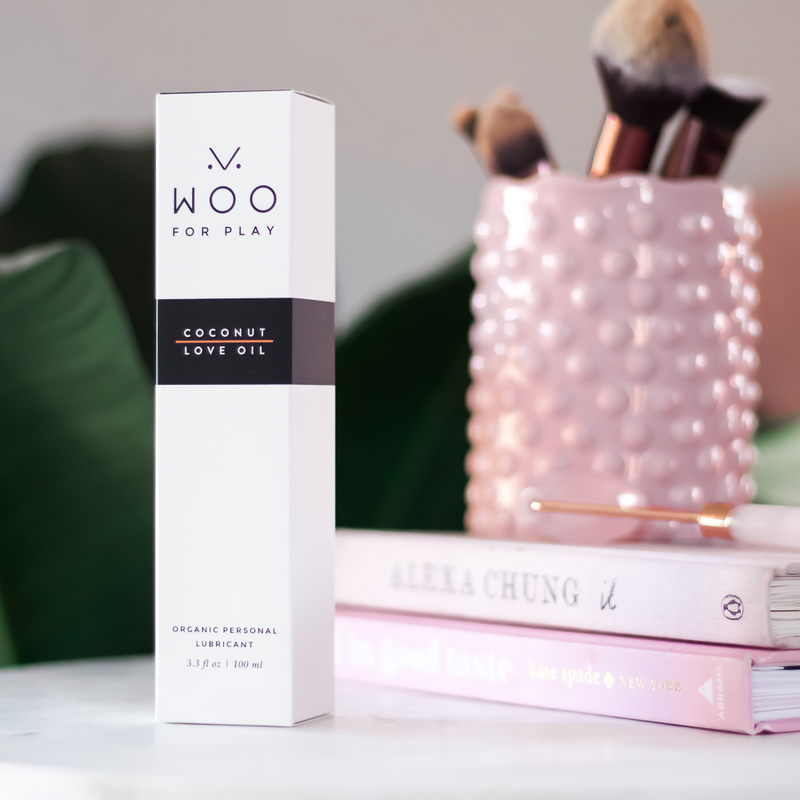 Formulated with naturally derived DHA and various Austrailian Certified Organic ingredients, I love how tan this product gets me with just a single use and, free of the common toxins found in conventional sunless tanners! 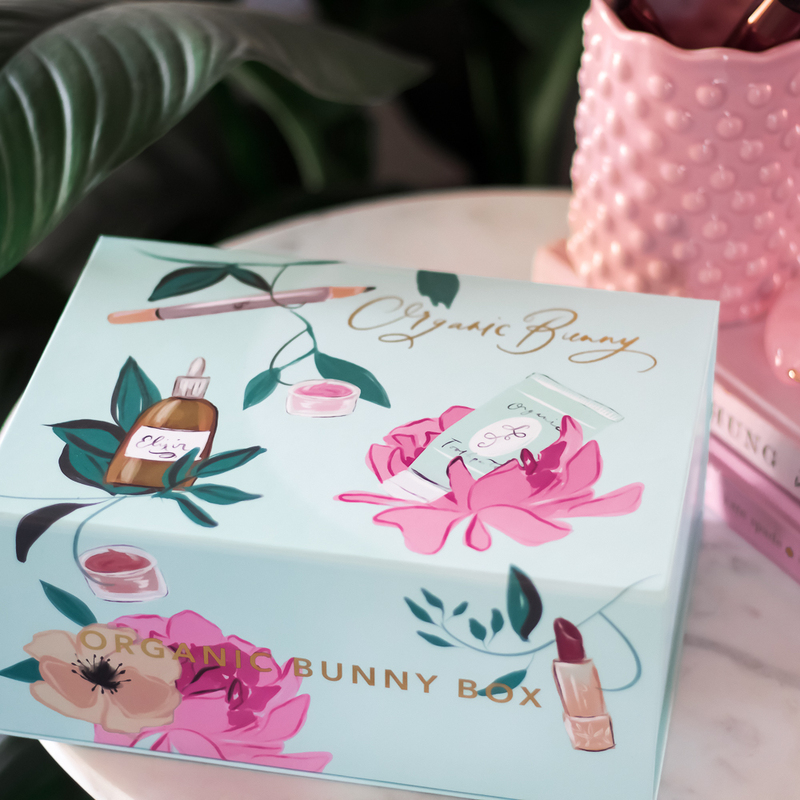 This tanner does have a pretty bronzed finish so it is best for those that love to look pretty tan as you will see a rich, golden tan after just one use. I personally love applying this before bed and never have any issues with it staining clothing or bedding! To Use- Shave & exfoliate at least 24-48 hours prior to application. Apply tan to clean, dry skin, paying particular attention to your feet, knees, and elbows. Apply liberally rubbing thoroughly & evenly into skin in circular motions, take your time & take care to cover all areas. 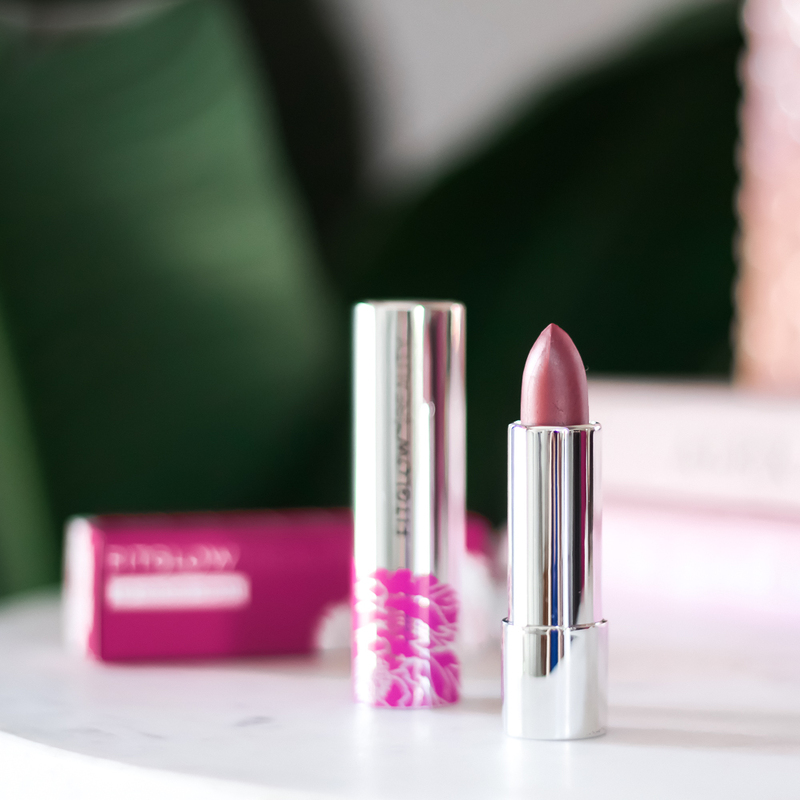 To master application to your face, hands & feet use product left on hands after applying to limbs. Avoid applying tan to your heels. Wash hands thoroughly after application. Allow tan to dry before getting dressed or hopping into bed. For best results, wait at least 8 hours for tan to develop before showering.